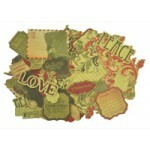 Die Cut Elements from the Be Merry collection by Kaisercraft .. 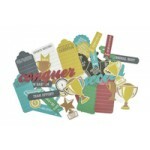 Die cut elements from the Bubblegum Hills collection by Kaisercraft .. 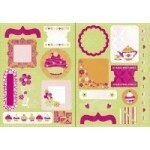 Die Cut Elements from the Candy Lane collection by Kaisercraft. 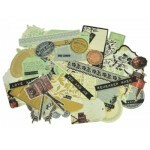 ..
Kaisercraft collectables from the Heirloom collection. .. 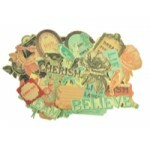 Die cut elements from the Lullaby collection by Kaisercraft ..
Kaisercraft collectables from the Periwinkle collection. 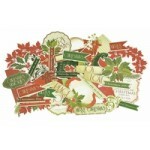 Each pack contains over 50 pieces ..
Kaisercraft collectables from the St Nicholas collection. 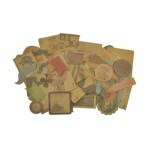 Includes over 50 pieces ..
Kaisercraft collectables from the Twig & Berry collection. 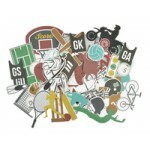 Includes over 59 pieces ..